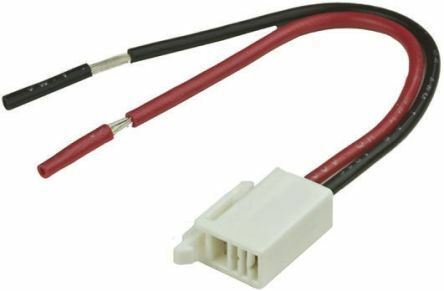 The Hermaphoroditic Blade and Receptacle Connector is an SMT connector, intended for use with in-line board-to-board applications. Applications include: LED lighting controls, LED lighting strips, channel lettering. 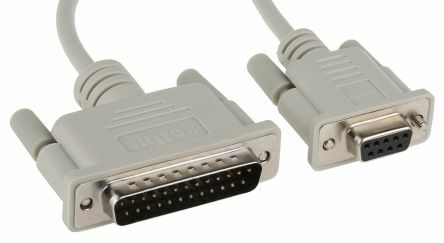 For a suitable board connector see for example stock no. 686-0974. 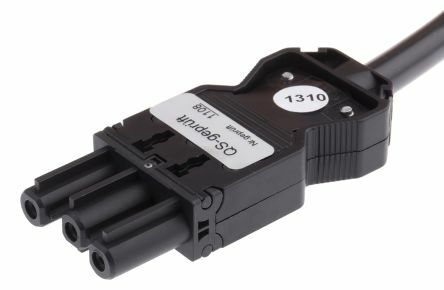 9-pin D-Sub BU to 25-pole D-Sub STPlug housing encased for optimum strain reliefScreening wire, connected to foil screen of cable and both plugsExcellent protection prevents data loss and electrical interferences.